What a joy! 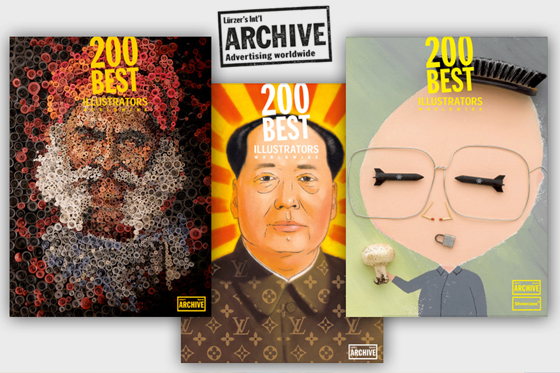 I have been selected to participate in the next Showcase of Lürzer’s Archive “200 Best illustrators worldwide 2013/14”. 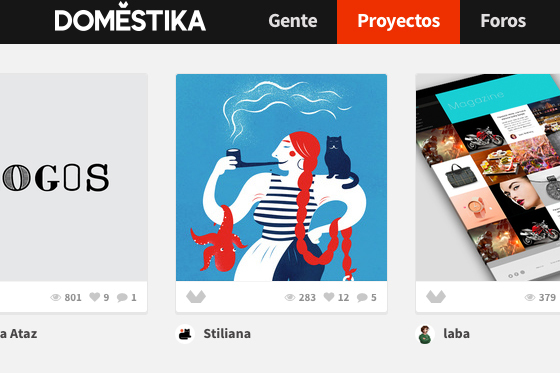 Domestika chose my last project as a featured project! Thank you. 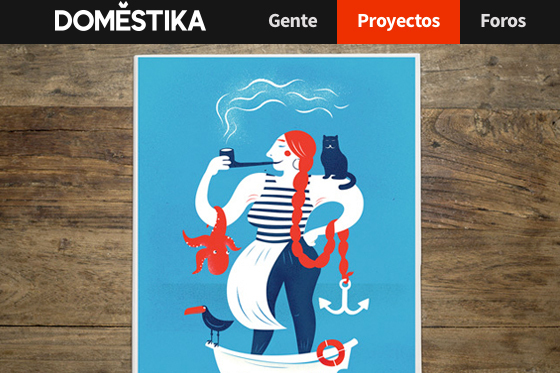 La Dona Capitona, the cat, the octopus and the bird are all very happy. 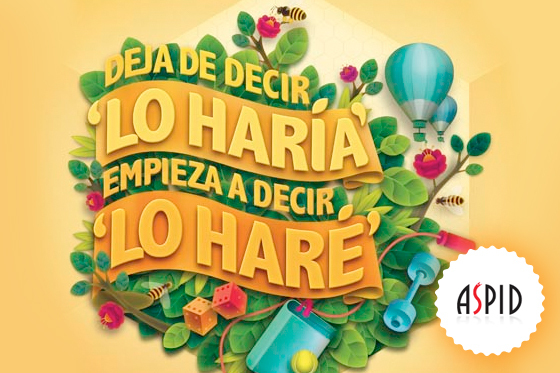 The illustration I did for the campaign by Global HealthCare Apiserum Barcelona has won the award ASPID – Best print ad 2012.